Looking for a simple and sweet way to wrap up your DIY gifts? 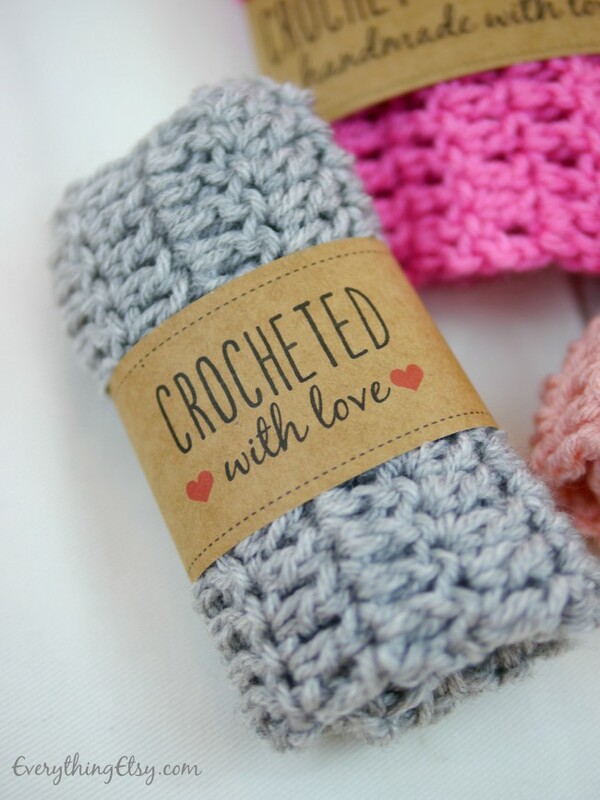 These free crochet labels will help you dress up your pretty creations in seconds! I’ve created three Crochet Goodness Label designs to wrap up some little washcloths that I made, and I thought I’d share them with you. I’ll have the washcloth tutorial available soon, but I though you might want to use these labels on something you’re making right now. They would be cute for boot cuffs, handwarmers, headbands, a crochet scarf, hats or any small crochet gift. Wouldn’t they be cute at a craft show? Print a bunch and wrap them around everything…ha! Share your crocheted gifts in style…just print, cut, wrap and secure the back with cute washi tape, a glue dot, a staple or whatever else you around the house. Print a bunch and share a little crochet goodness with someone! 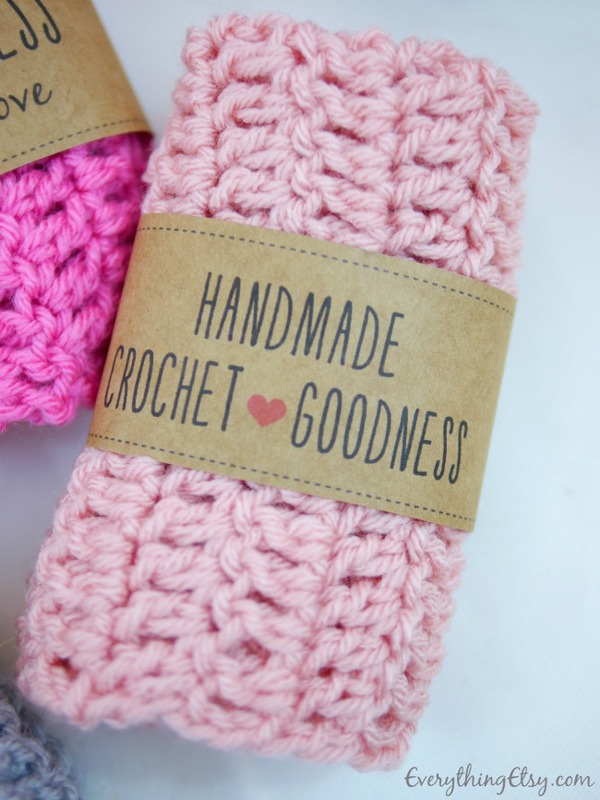 These crochet gift labels can be printed on any color paper. I used kraft paper, but get creative and make them in a few colors. Five labels and three designs are on each sheet of paper. They’re sure to kick up your gift-giving a bit! 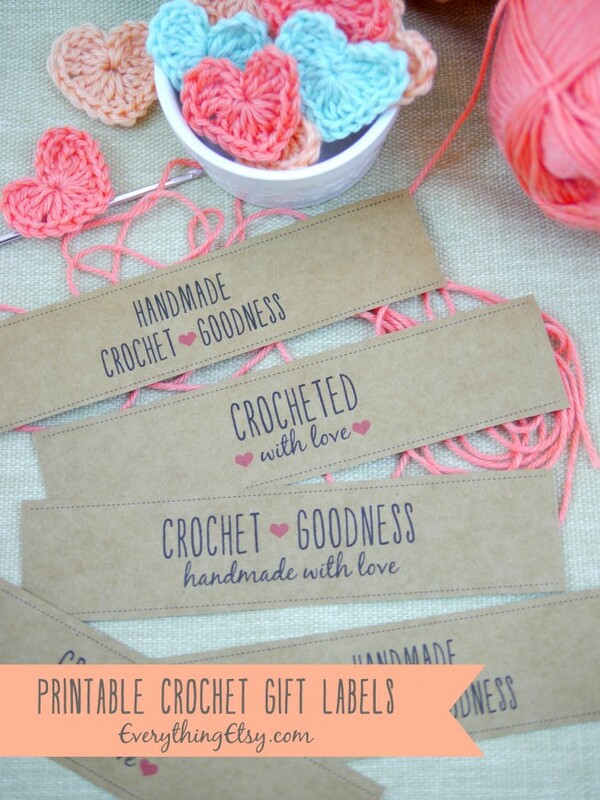 Download this set of Crochet Labels by clicking here! 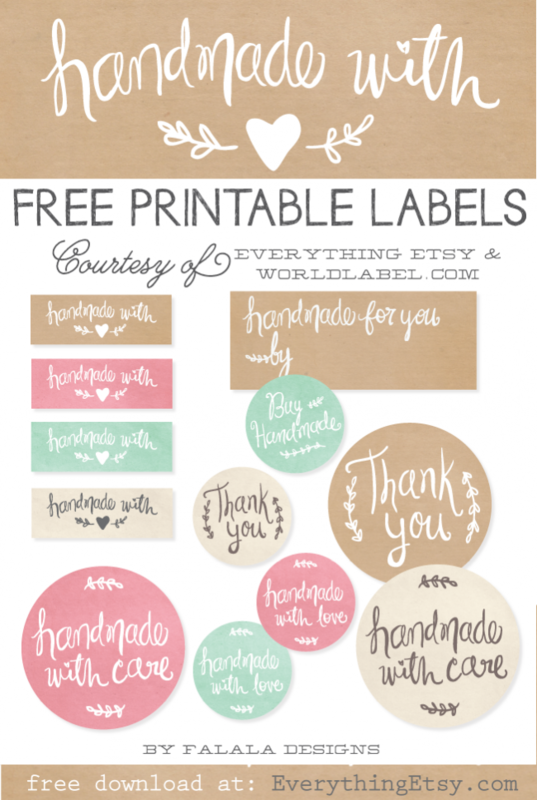 You might like to print some of these cute handmade labels while you’re at it. 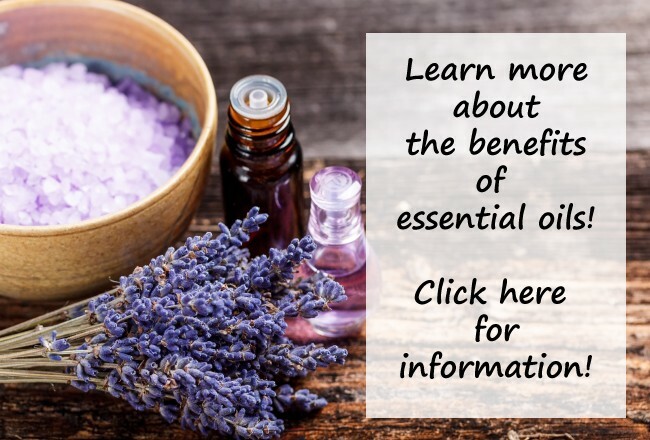 Click here to get all the details and download them. If that’s not enough…here are 75 handmade tags to dress up your gifts! 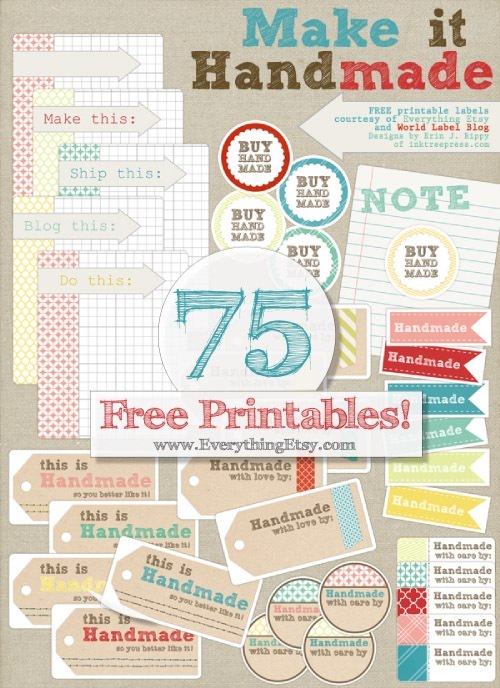 Check out all the other free printables we have available for you already! We have inspiring prints for your home, cards, tags and so much more! I love when I get a gift that’s wrapped up cute, don’t you? Have fun getting creative with all these labels! P.S. I was getting emails about the type of paper I used for these, so here’s an Amazon link for the perfect kraft paper! I hope you get tons of use out of them. Thanks for stopping by! Oh how cute! It’s very nice of you to offer these to the public. I definitely will use them for my homemade items. I am curious to know what paper weight ( card stock?) you printed these on and how did you get the paper bag color ? So creative! Thanks so much! I realized I didn’t mention the details of the paper so I went back into the post and added links to my favorite kraft paper. It’s thick, but not too thick. So, it should go through a printer without problems. 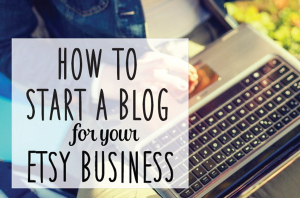 Kim, thanks for the link!! Is this paper card stock weight paper or thinner? I have a big stack of cover weight but it is white and am trying to compare the two. May I ask if it is necessary to use the highest setting on your printer to get good quality printouts? Sorry so many questions but I really appreciate you sharing this info with all of us and again thank you for your generosity of sharing the printouts!! They are just fabulous!! If you could email me privately I would like to send you a dish scrubbies I make from netting as a token of appreciation for you sharing these printouts. Tk u so much for sharing these labels – they r fantastic! 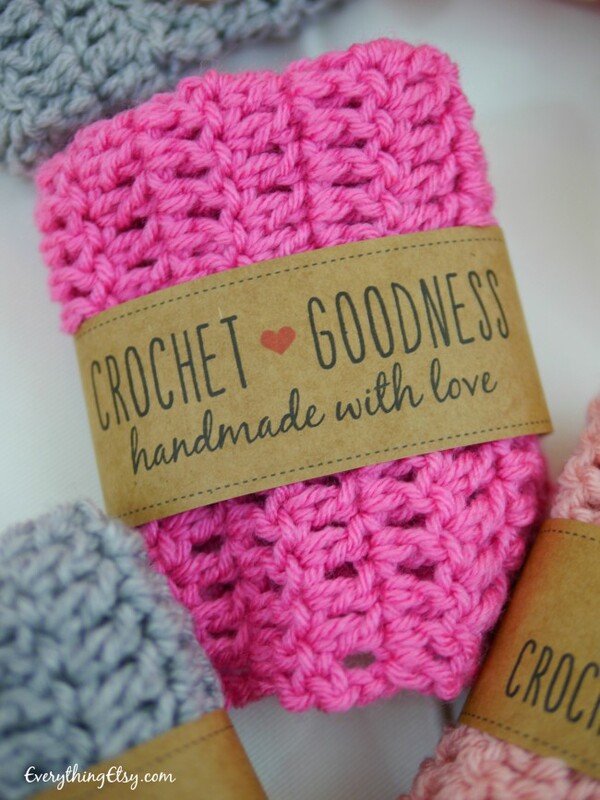 It gives your crocheted items a more unique look – that they r truly “made with love”. Tk u again for sharing. U r kind to share them with the rest of us. I love the crochet labels. Thank you for sharing. I was just wondering if you would have the same labels but with knitting instead of crochet. Thank you for any help you can give me. Did you use a certain program to create your labels? I’m looking into selling some of my crochet items at a local store and although I love yours I have a few ideas of my own and wanted to try my hand at making some. Thanks! I have been croceting for years. 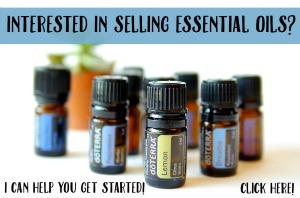 I have never sold anything on Etsy or any other website. I would like to start selling some of my crochet work and was wondering if I can use your Crochet Labels? If this is a no, no just let me know. I didn’t think it would hurt to ask. Thanks for you time and for the labels. I love them, very cute idea. thank you so much for sharing. you have a true crafter’s heart. i will surely use them for my handmade products.. thanks once again! Perfect! Exactly what I was hoping to find, thank you so much! These are so cute, thank you so much! Thank you for your kind generosity. It’s really nice to be able to share with others. Your labels are very sweet! Thanks so much for your sweet comment! I’ve used this on a blanket before and I just cut a strip of plain paper and glued it to the label. You couldn’t even tell. It just extended it to the right size. I hope it works for you! Thanks so much for these, can wait to use them. 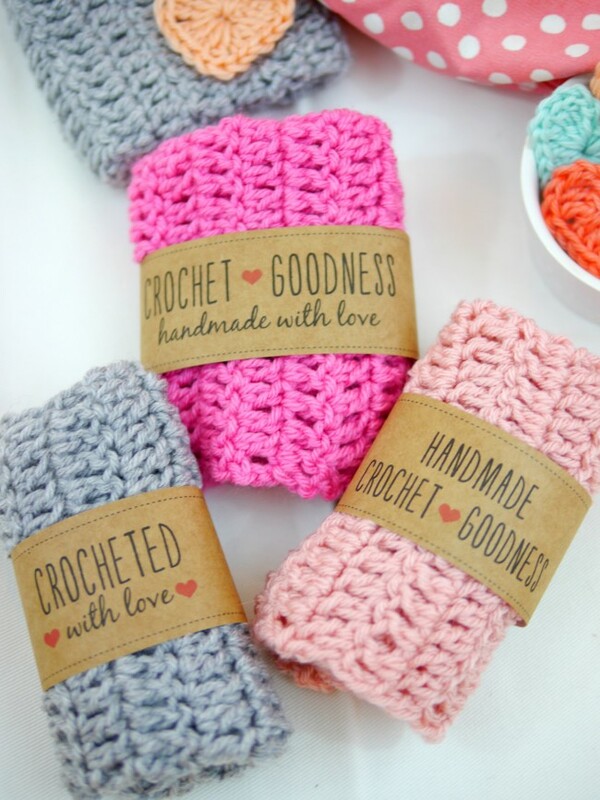 what are the fonts used on the three Crochet Goodness Label these would be perfect for a work protect that I am work project I am working on. Thank you! They look awesome! I think you just need to make sure you are downloading them directly from this post. Then you can click “Save” or “Print” using whatever system you have on your computer. They should print out just like the ones in the photo. I tried to print the cute labels and they didn’t print like yours. It was either letter to look like you needed to color in Letters or everything overlapped. Any suggestions?